Servicing Maine, Massachusetts, Vermont and New Hampshire, Frank works with hand tools only, no power tools EVER. And most often works without tranquilizing, including stallions. He has been successful with some extremely challenging horses – their owners were amazed. 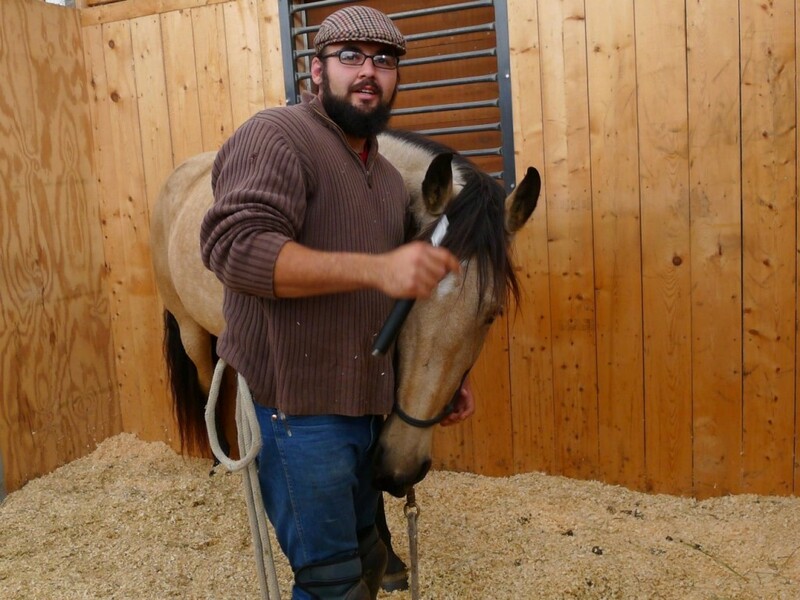 He studied Naturopathic Dentistry and takes the Whole Horse into account. You can reach Frank on our Contact page. Frank is also available for colt-starting, rehabilitative riding and behavioral issues.